*Please note, there will be a short intermission half way through the programme. Huntington, West Virginia, known as the overdose capital of America, sees an average of five to seven deaths from drug overdoses every day. Three women -- a fire chief, a drug court judge and the head of an outreach ministry -- are attempting to take back their community by using compassion to break the cycle of despair and addiction. 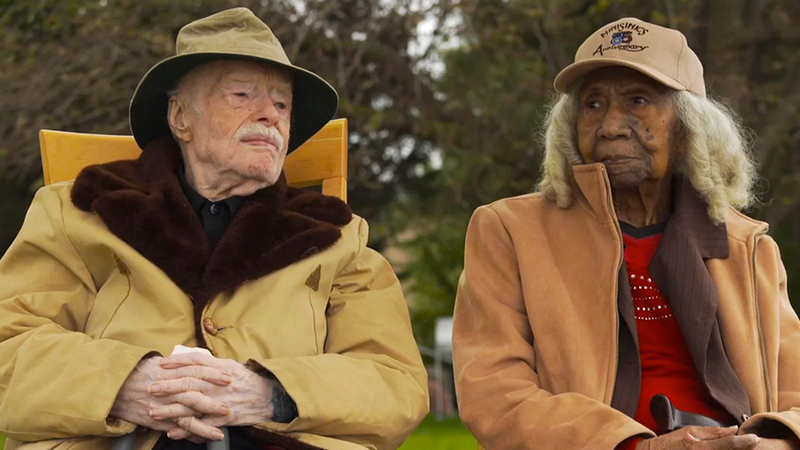 In 2014, 96-year-old Edith Hill and 95-year-old Eddie Harrison are married, unconcerned that one is African American and the other is white. The newlyweds are forced apart, however, when one of Edith's daughters, unhappy about the relationship, forces her mother to leave her Virginia home and move to Florida.